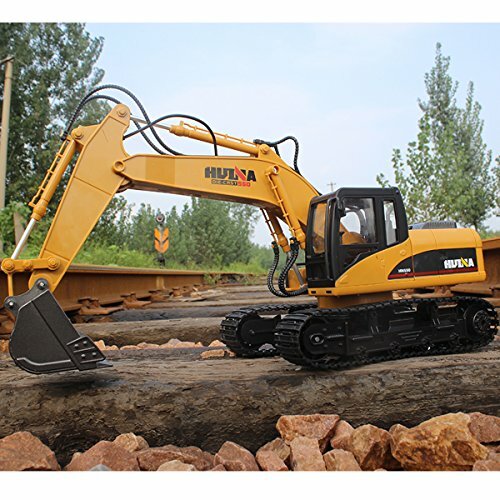 15 Channel Tractor is made out of high quality material and is very detailed just like the real thing for indoor and outdoor use such as in a sandbox or with small stones etc. 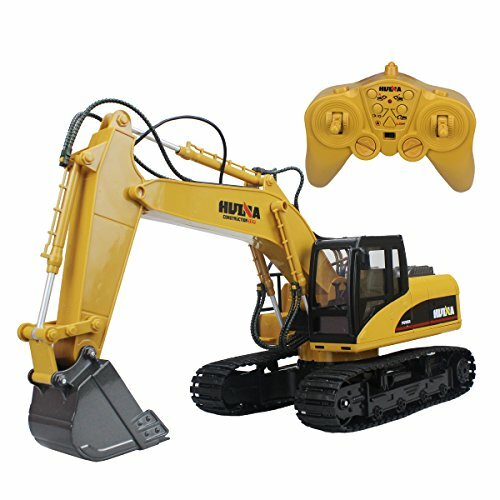 The Tractor will give you hours of fun and excitement. 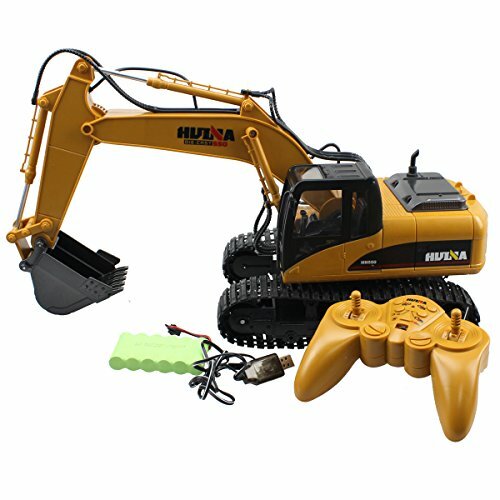 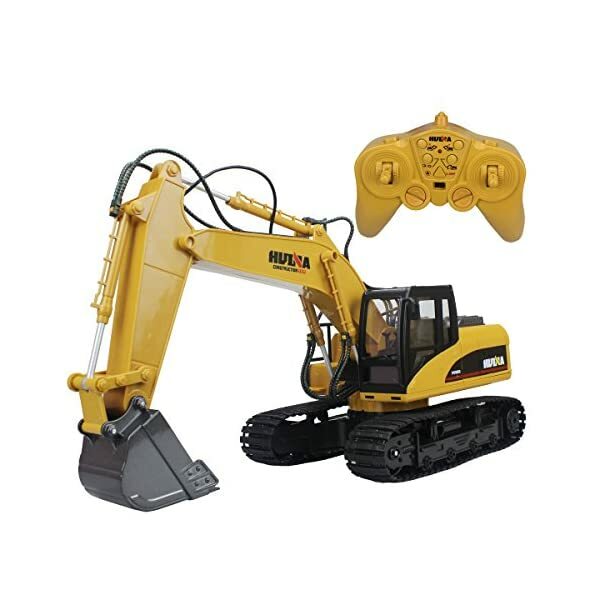 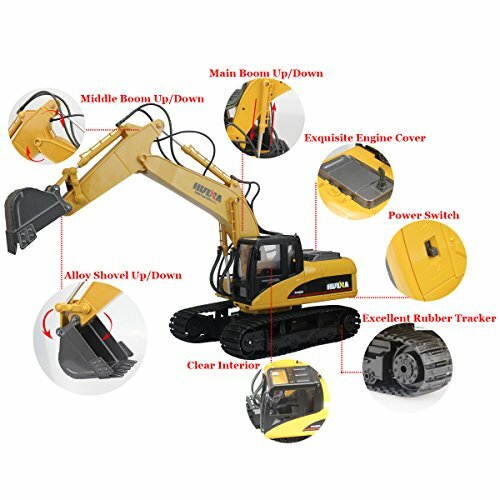 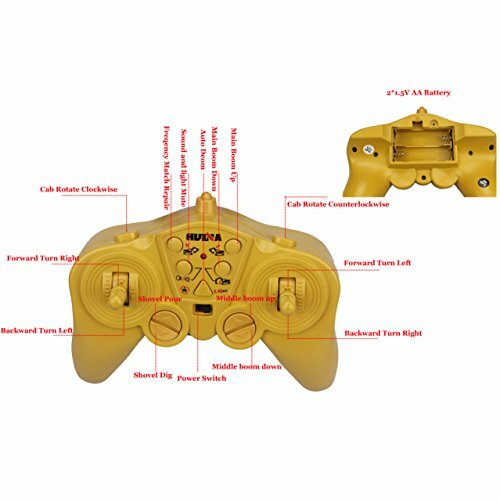 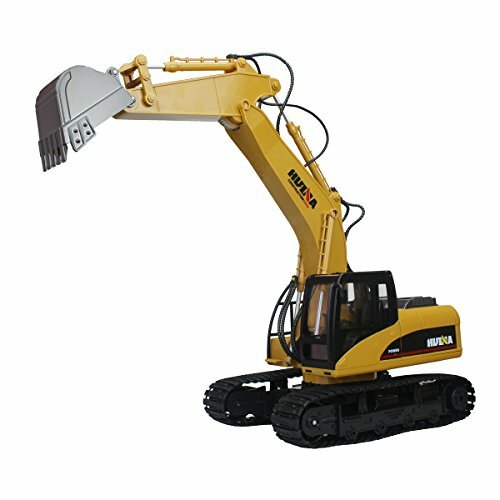 Function: 15 channels–it can go forward, backward, turn left, turn right.The cab can rotate 680 degree,The machine 360 degree pivot steering,Front operater lights, the large arm shovel dig up and down, the small arm lift up and down, the shovel dig and pour with the remote controller. 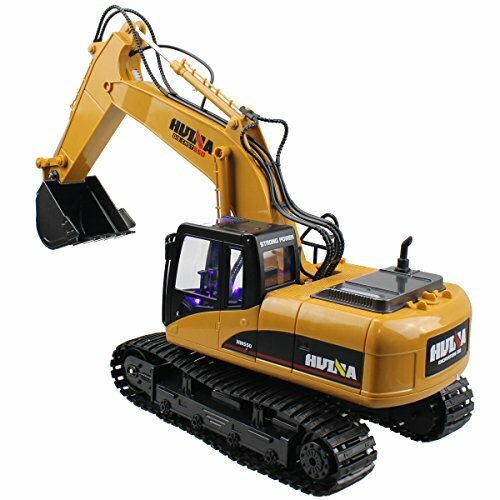 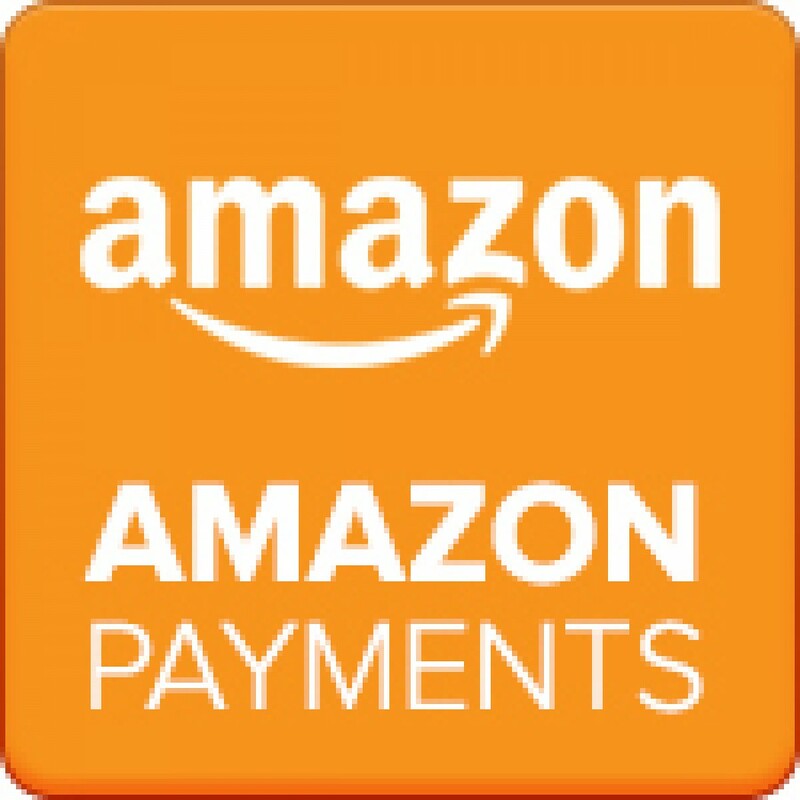 At the same time, the music and flashing light is on, its high simulation sound effects , it is with automatic demonstration function. 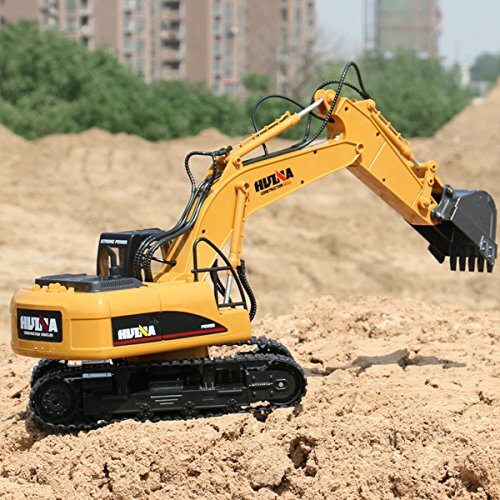 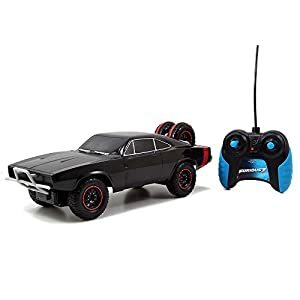 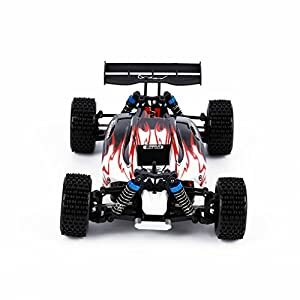 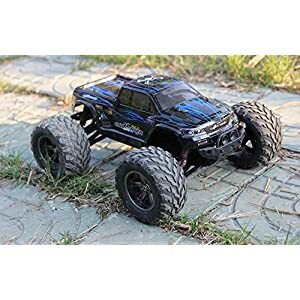 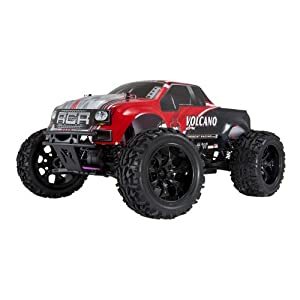 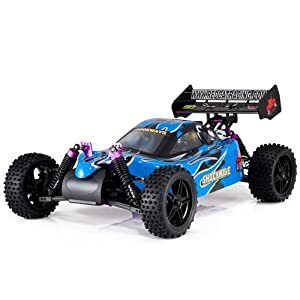 Be the first to review “15 Channel 2.4G Alloy Radio Control Excavator Full Function Crawler Tractor Construction Vehicle Toy with Simulation Sound and Flashing Light Truck Model” Click here to cancel reply.